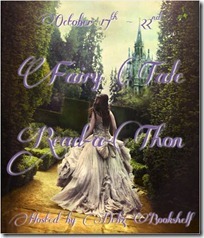 Welcome to the Fairy Tale Read-a-thon Day 4! While I haven't done as much reading as I had hoped, I have enjoyed the reading I've done. Be sure to check out today's Mini-Challenge being hosted by Pages Unbound and Giveaway hosted by Jessie's Book Place. Also be sure to check out my mini-challenge and giveaway. Hope you are all having a good time! 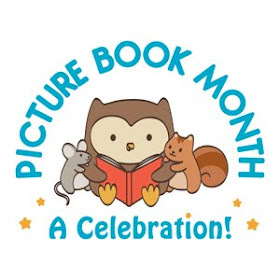 Be sure to check Debz Bookshelf as she is our hostess and has done a lot of work getting this together. 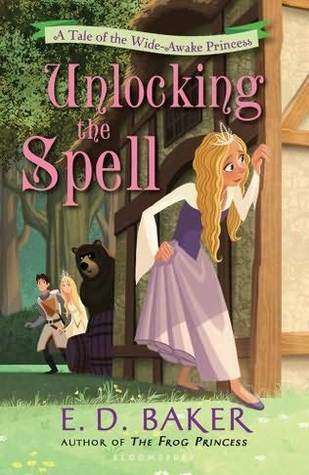 How I'm currently feeling: I finished The Wide-Awake Princess and loved it so I'm moving on to the sequel, Unlocking the Spell. I just finished the Wide-Awake Princess, and I'm so excited to read the next one!